Christmas can be a time for overindulgence but as GB sprinter and performance nutritionist Louise Bloor explains, as long as athletes remain sensible about their choices there’s no reason they can’t enjoy their fair share of the festive food! 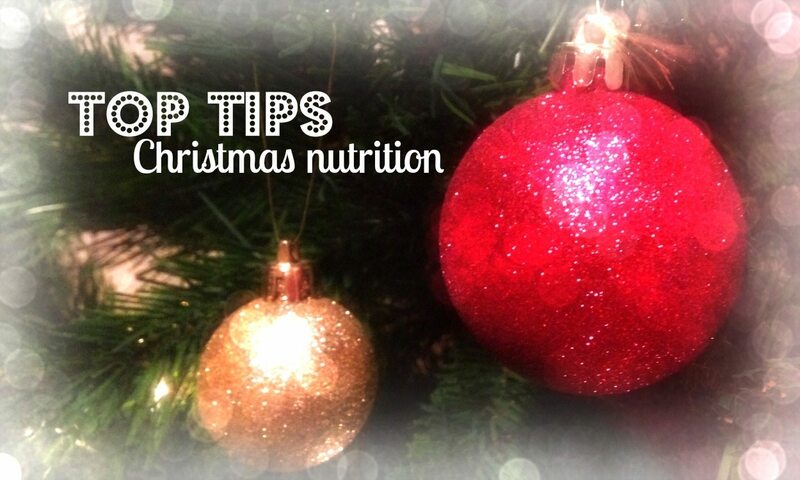 Bloor works with British Diving and British Judo and here she gives her top tips on Christmas nutrition so athletes can make informed food and drink decisions. “The Christmas period is a great opportunity to catch up with family and friends and enjoy a few tasty treats. The hardest thing to do at this time is to stick to a healthy eating lifestyle and the overindulgence of food and drink can offset body composition and weight management,” explains Bloor. “It’s a great way to save the carbs for later! Try having a three egg omelette with some avocado or a FAGE yoghurt with some berries to curb the cravings.